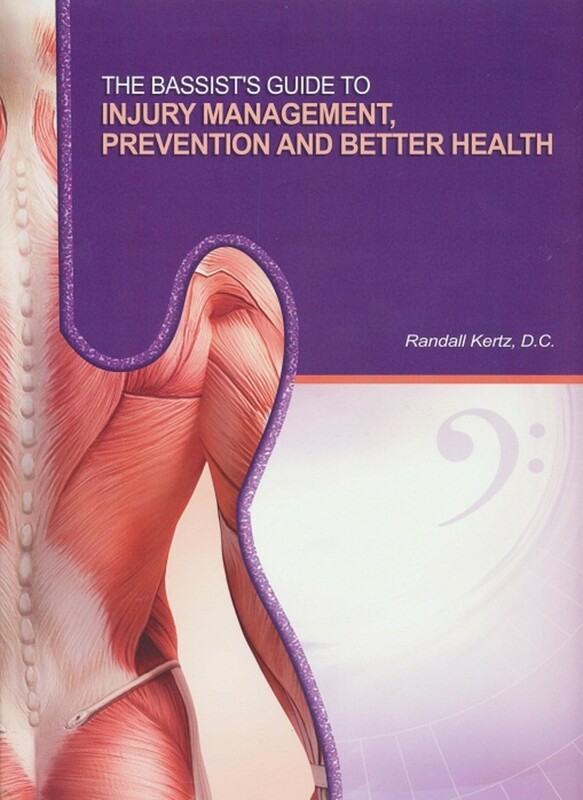 Written by a bass player (Randall Kertz, D.C.) for bass players, The Bassist&apos;s Guide to Injury Management, Prevention and Better Health is designed to point out common and not so common problems that the musician may encounter during practice or performing situations. The injuries and conditions themselves are explained along with their prevention and treatment options. An easy to use symptom reference guide allows the reader to quickly look up the area of injury and find its source. 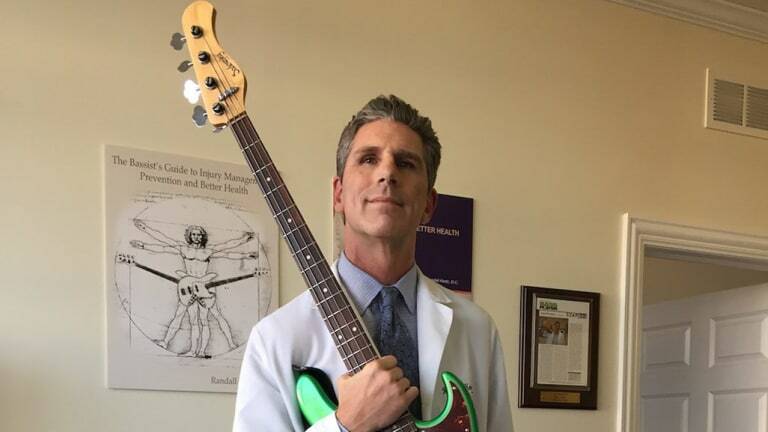 A chapter of pro tips offers advice and exercises from some of the top bassists in their field, including Steve Bailey, David Ellefson, Putter Smith and Victor Wooten. The second edition includes updated information for double bassists, as well as new interviews with Esperanza Spalding, John Clayton, Chuck Rainey, and Lemmy. 72 pages.